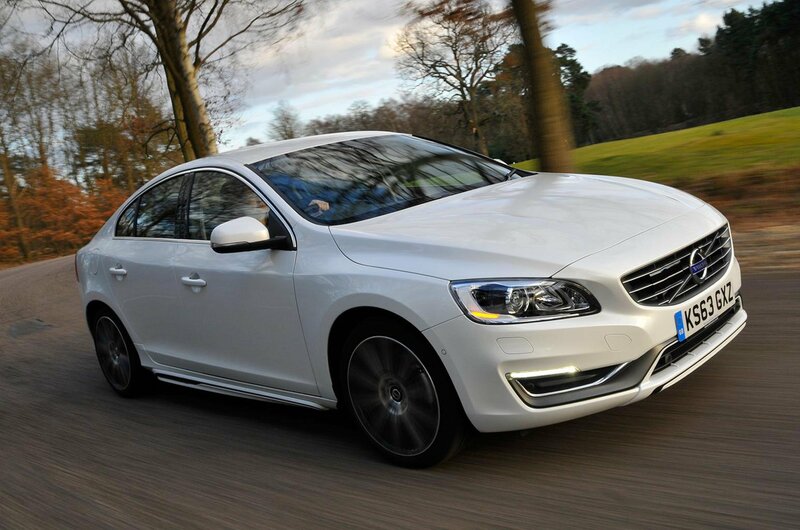 Deal of the Day: Volvo S60 | What Car? Volvo is the manufacturer that offers the highest savings on its models according to What Car? research, with an average discount of 15.8% on its cars, and the biggest saving in the range comes from the S60 saloon with the 148bhp 1.6-litre petrol engine. The Volvo S60 is a classy, comfortable car with a quality interior that compares well against other premium rivals in the class. It's powered by a smooth 1.6-litre petrol engine that offers decent performance and still returns good economy figures. It’s spacious enough for general family car needs and, as you would expect from Volvo, it comes with stacks of safety kit including six airbags and an autonomous braking system that prevents low-speed impacts. The diesel engines in the range may offer greater fuel economy, but if you don’t cover a lot of miles regularly then this version of the S60 is the one to consider. There’s a bit of wind noise up at motorway speeds and it’s generally not as refined as its rivals, and at those faster speeds the light steering is not so welcome. SE trim comes with alloy wheels, cruise control, climate control, Bluetooth and an upgraded stereo. You may be tempted to add speed-sensitive steering for £225, a rear camera for £375 or front parking sensors which are £325. This discount includes £500 off when you purchase PCP finance at 6.9% APR. If you don’t want to take this finance option then add on £500 to this saving. Head to Drivethedeal.com and select ‘Volvo’ and ‘S60 saloon’ from the drop down menus see the full range of deals available.